Particle physics studies “the ever so small”, astrophysics the frontier of "the ever so large" and Applied Physics, the study of condensed matter and light, has its own frontier, that of "the ever more complex". Join us for the QLM open day on the 5th of March at 1pm in the seminar room of building 46 when we will present all available positions for the next academic year. We will review the first round of PhD applications by 30th of March. Therefore, students are encouraged to apply before that. Get more details. Studies cover the interfaces between physics, chemistry, biology, and engineering. 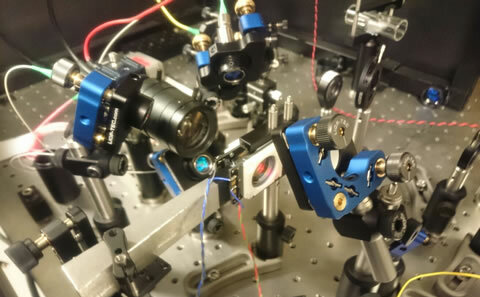 The Quantum Light and Matter group comprises 13 academics undertaking research that explores photonics, condensed matter physics and the interaction of light and matter at the quantum level. 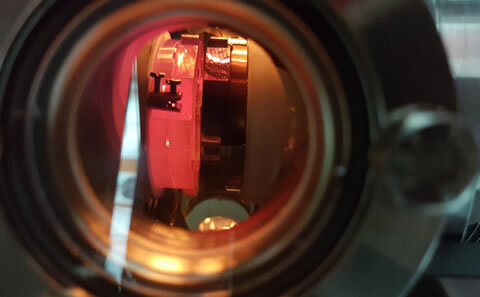 Our research emphasizes the themes of nanostructuring, optical control and quantum coherence, with a common interest in physics at the nano-scale where quantum mechanical behaviour comes to the fore. 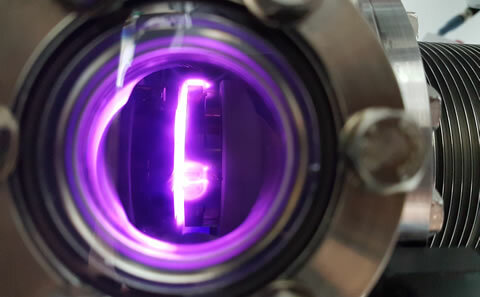 If you are interested in studying how to control and interact with matter and light at the quantum mechanical level, you should join us to do a PhD. Contributing approximately 50-60 publications per year in high impact journals that include Nature, Physical Review Letters and others, our group has 40-50 postgraduate students and we lead many interdisciplinary projects in collaboration with colleagues in Chemistry, Engineering, Mathematics, Electronics and the Biological Sciences. We collaborate both with industrial partners such as Fianium, Merck, TeraView and with many Universities abroad. The QLM group occupies modern, highly-serviced laboratories with a big investment in lasers and characterisation tools. The group also controls the Nanomaterials Rapid Prototyping Facility, and has access to the University's new £80M Nanofabrication Facility. The QLM Group is part of the Zepler Institute, a multidisciplinary research centre which brings together the University's world-leading expertise in photonics, quantum and nano- technologies and and manages the £120M state-of-the-art Zepler Institute Cleanroom Complex.